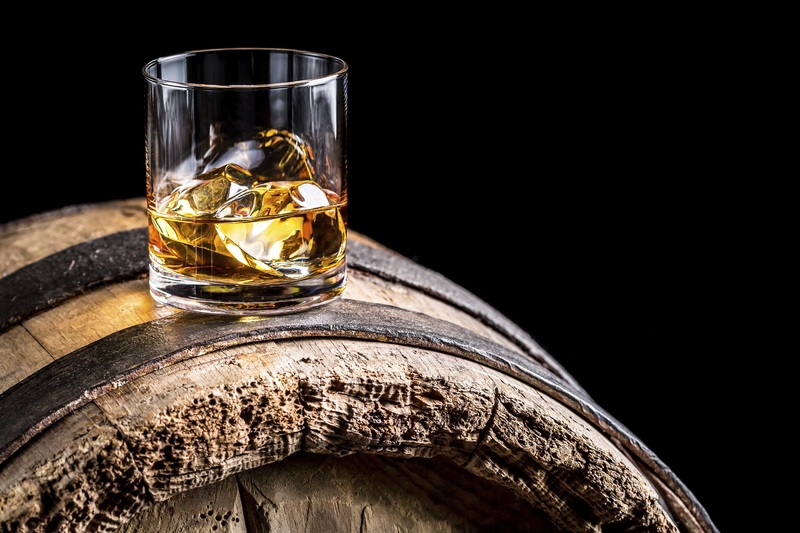 Scotland’s food and drink industry already has a skills issue. If we can’t get access to labour, manufacturers are likely to turn to automation. 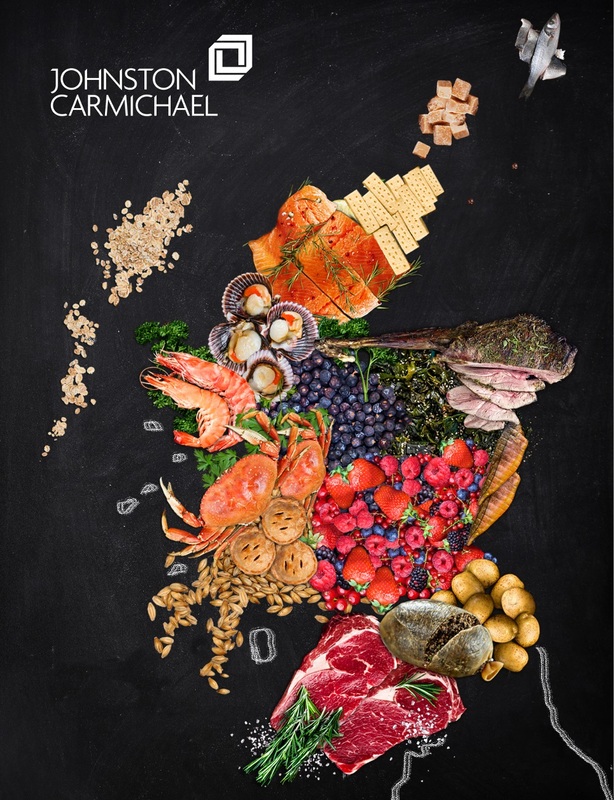 “Scotland’s food and drink industry already has a skills issue. If we can’t get access to labour, manufacturers are likely to turn to automation. Although this means businesses will need fewer people overall, they will need more highly skilled labour.